For my latest mailout campaign I have decided to send out camera cookies. 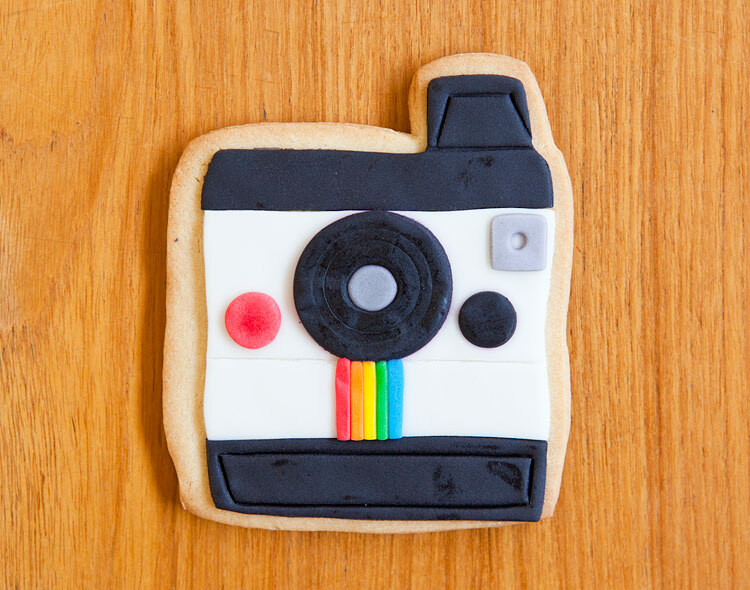 Delicious cookies carefully crafted to resemble cameras. The above cookie is designed to look like a camera from the 60's called Diana. The base is a butter cookie, and royal icing adds the colour. This one is designed to replicate a polaroid camera from the 60's. 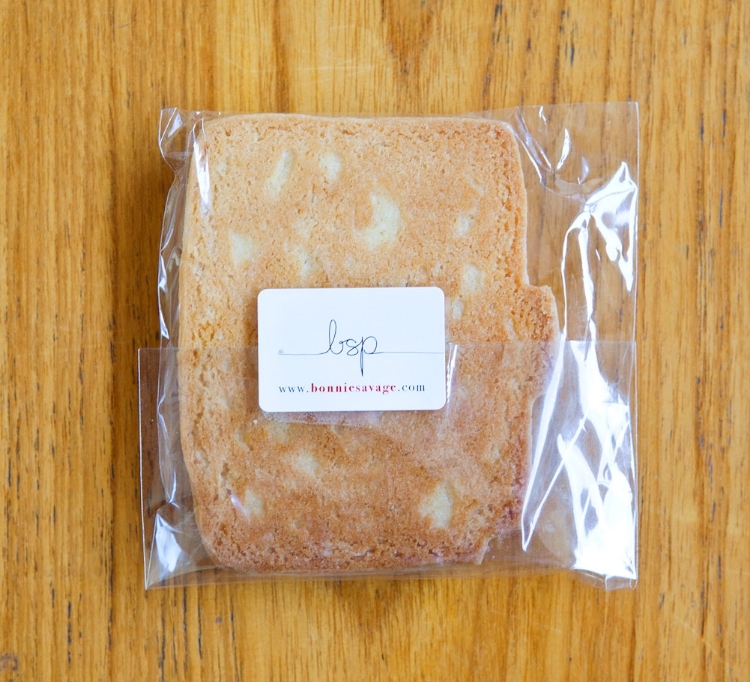 I also had some of my photographs printed on some of the cookies, so that they look like polaroid prints. They are completely edible and some of them are specific jobs I've done for clients. I used stickers with my logo and website details to seal the back of the packaging and keep them fresh, then I wrapped them in brown paper and string ready to send. After my view master campaign, I am getting pretty skilled at wrapping boxes in brown paper!